Jonathan Kwong is a junior at MTHS and the Design Editor for the Hawkeye. His objective is to relay information to MTHS students through aesthetics and help them be more familiarized with the school and the community. He is the Executive President for MTHS Interhigh, President of MTHS Eco Club and Assistant Designer for TEMPO yearbook. 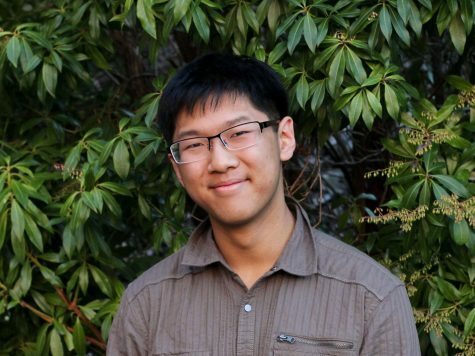 Outside of school, Kwong is a Student Adviser to the ESD School Board, Secretary to the MTHS PTSA and a Teen Ambassador for the Sno-Isle Libraries System.